Web scraping, as we know, is the act of extracting user data from the internet with the intent of using it for commercial or business purposes. That is why giants like Google, Apple, Bing, etc. rely on web scraping to gain commercial advantage over their competitors by stealing leads, driving sales, hijacking campaigns, monitoring prices.. Competitive Pricing Intelligence QuellsBusiness Rivals by Evaluating Your Market Position and Avoiding the Drudgery of Complex Data. 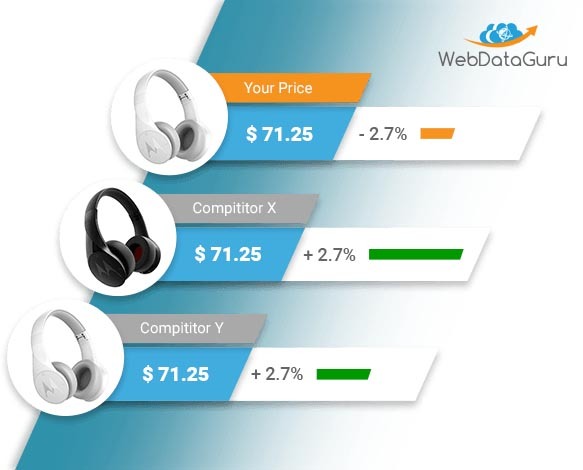 Here’s how you can earn Handsome Profits in Markets with a High Level of Competition… The growth of online retail, powered by a massive number of customers has made competitive pricing the need of the hour. 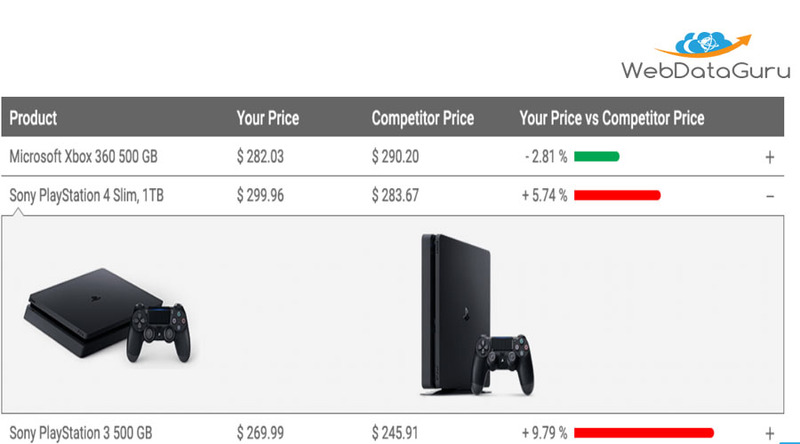 Competitor-based pricing: a..
Why are Web Scraping Services better than DIY Tools for a Business? Did you know that large businesses require data for improving their services? This has given birth to the concept of data scraping an important beneficiary of which are big brands like Google and iPhone. Find out why web scraping services are important for your business. Modern-day service providers have welcomed the idea of using big..
With the outburst of the massive growth of in the online retailing business that attracts more and more traffic on a daily basis, pricing competition has become an imperative factor for any business’s growth. 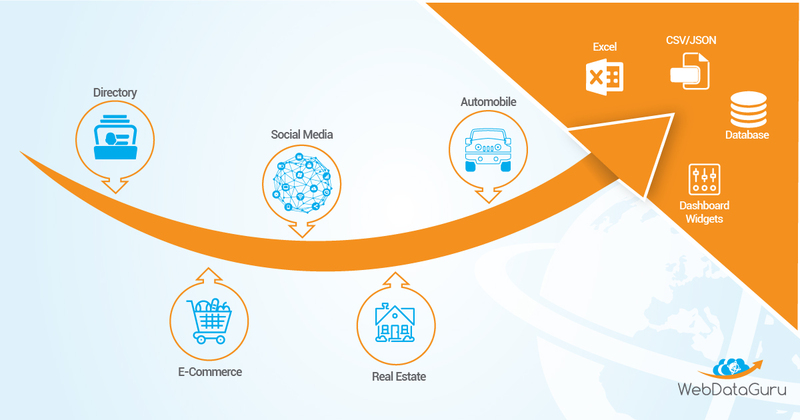 The latest data mining technologies are used extensively in competitive pricing intelligence to make the business owners aware of the..
Ecommerce is one of the most competitive market sectors, primarily because of the presence of hundreds of ecommerce websites. With so many options for fulfilling essentially a similar role, each ecommerce firm tries out strategies to convert as much customers as possible. These strategies may include attractive discounts or lucrative deals and offers. Some go..